So while Royale may in some sense be the first to market (is it really ‘first’ if you are taking pre-orders? 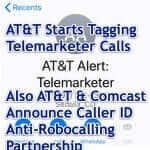 ), Samsung is set to be the first to the actual market. 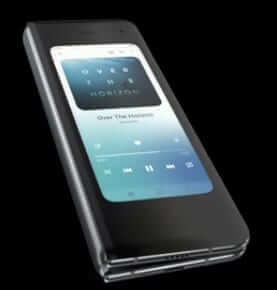 Chinese phone manufacturer Huawei, of late in the news more for legal issues than folding phones, also has a foldable phone prototype that has made it to the hands of reviewers. Tom’s Guide says that the Huawei Mate X might be “the coolest piece of tech we’ve seen in years,” and that Samsung should be scared. On the other hand, it will retail for the equivalent of more than $2,500 USD, making the Samsung Galaxy Fold’s expected starting retail price of around $1900 seem (only slightly) more reasonable. 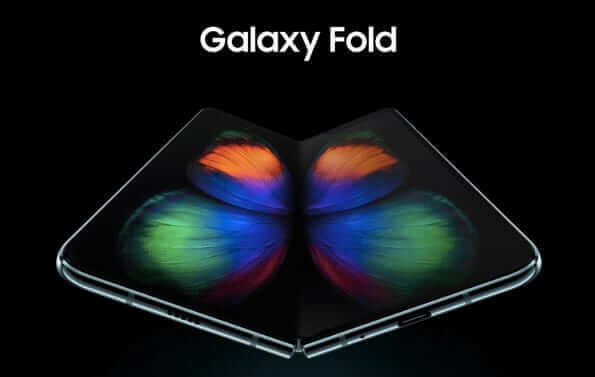 The Samsung Galaxy Fold features two screens: one is the cover screen, that you see then the phone is folded – i.e. 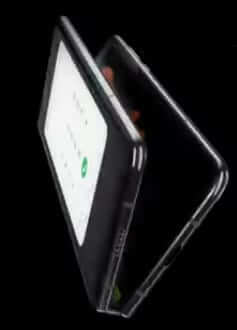 it is the front of the folded phone. The other is the ‘main screen’, which is the screen when it is unfolded. Basically, it’s as if someone decided to take a tablet and fold it in half so that they could use the folded tablet as a smartphone. Now, we aren’t going to get into all of the specifications (you can read them here), and those specs are impressive, however from a purely practical and aesthetic standpoint, the phone looks like someone took a tablet, and folded it in half – including that when folded it looks like half a tablet. The folded phone, in our opinion, looks to be too skinny and too thick to be a comfortable phone, and the unfolded phone is too wide and flat to be a comfortable phone. Apple is also purportedly getting into the foldable phone game, with Tom’s Guide reporting on new patent filings by Apple, detailing a foldable iPhone. So how about you? 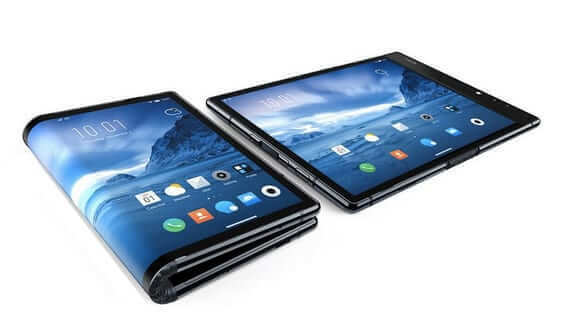 Are you planning on getting a foldable phone? No, it's not an April Fools joke. Several mobile phone manufacturers have foldable phones in the works, and it seems that Samsung will be the first to market. 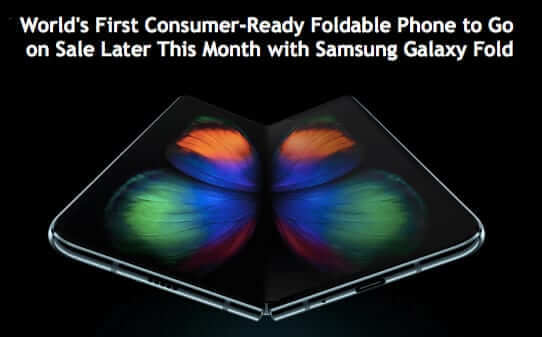 The Samsung Galaxy Fold foldable Android phone is said to be set to launch later this month. The Royale looks interesting, perhaps down the road when the dust has settled and the reviews are in. 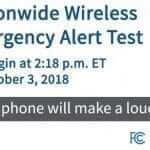 Given Huawei’s notoriety, I’m surprised you haven’t addressed potential security issues (?) 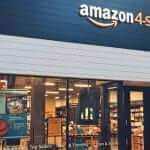 Aren’t all Chinese companies subject to mandates (control) by the government? 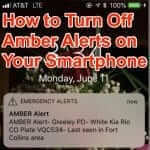 Inquiring minds wanna know! Thank you!